Specifications :It consists one each of : Cylindrical core cutter made of steel, 127.3 mm long and 100mm internal diameter. Steel Dolley, 25 mm high with a lip to enable it to be located on top of the core cutter. 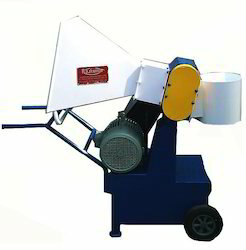 Rammer with detachable steel rod. 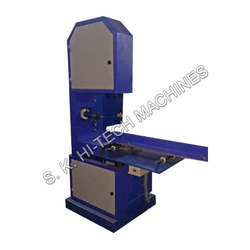 We are one of the most renowned manufacturers of Log Cutter. We manufacture and supply these Log Cutter pan-india as well as overseas.